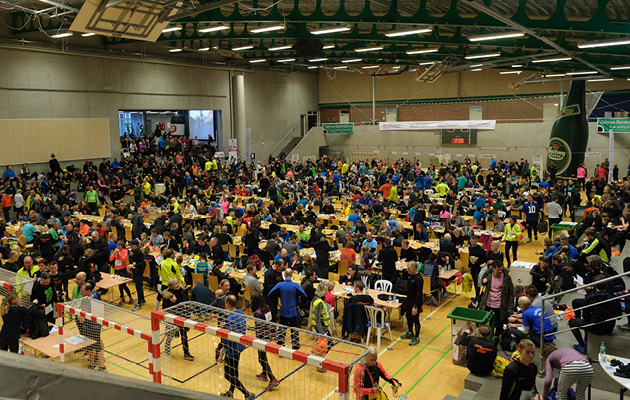 Hunderupskolen, Solfaldsvej 11, 5000 Odense C.
The New Year Run is this years last chance for you to take revenge on your running mates, colleagues, friends or others. On the last day of the year you can choose between the distances 5 km or 10 km (for the children we have a children's race on 2.5 km). After the race we wish each other “Happy New Year” while enjoying a glass of champagne and a piece of (marzipan ring) cake. 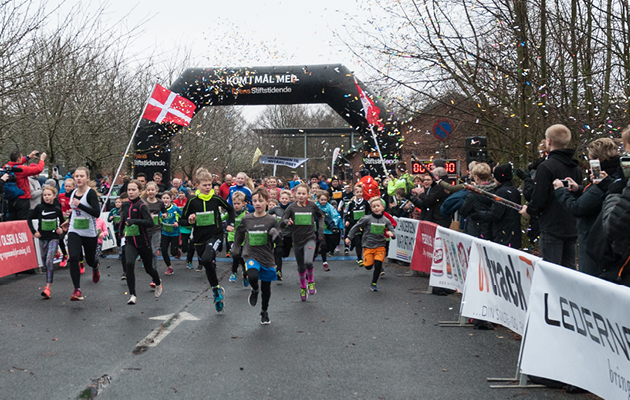 The New Year Run is held at the public school "Hunderupskolen" which means the participants can stay inside before and after the race. We kindly ask all participants to turn up early so that we can start the race on time. 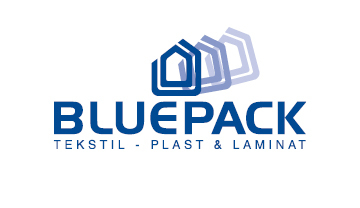 You can get your race number at "Hunderupskolen" on the day of the race ( the 31st of December) from 9 am. It is a big help for us if you know your race number, which you can find from mid-December. If you do not know your number we will find it by your sir-name. You will get your shirt together with your number. There will be prizes for the first, second and third male and female from each distance (5 km and 10 km) passing the finishing line. The ceremony will take place in the hall at 12.15 pm. If you are among the winners make sure to be present at the ceremony as we do not mail the prizes that are nok claimed on the day. NB When you cross the finishing line pay attention to the announcer, he might pick you out as the lucky winner of a prize. As the race will pass the streets "Solfaldsvej" and "Heden" you cannot park there. Please use the car park at the hospital (OUH) or at the Zoo. You can also park on the streets around the hospital. Either way, please check the signs - be aware of the rules of parking to make sure you will not get a fine. 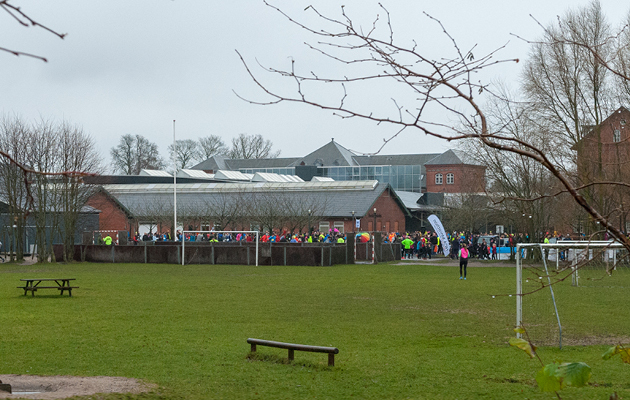 At 10.15 am there will be warm up for the children participation in the children's race. 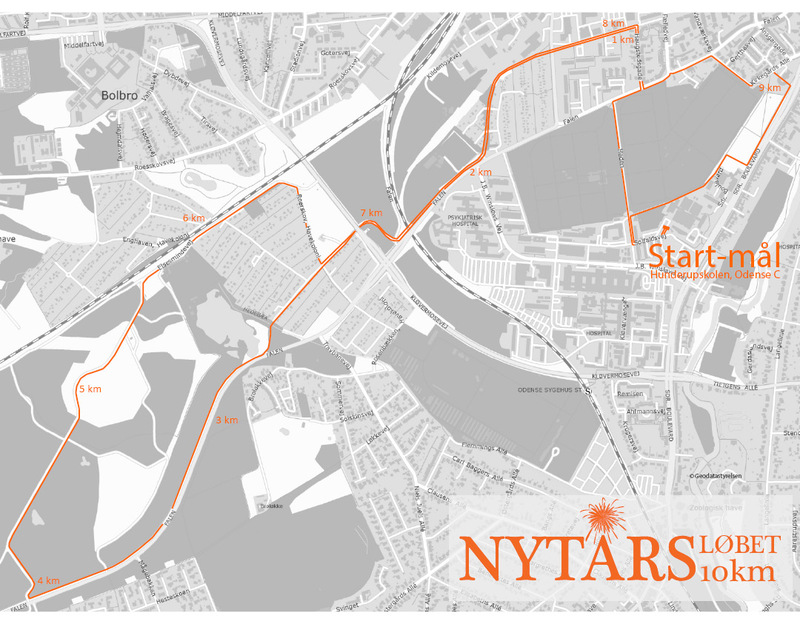 At 10.40 am there will be warm up for the participants on the 5 and 10 km distances. All warm up will take place in the starting area. There are changing rooms for men and women respectively at the Hunderupskolen the changing rooms all have showers. You can store your bag in the hall at the supervised baggage storage. Please do not leave valuables unsupervised. We draw a handfull of race numbers the owner of the number can pick up a prize at he small t-shirt shop after the race. You can see the list of numbersin the hall. At the 10 km course there will be one provisioning station providing water. 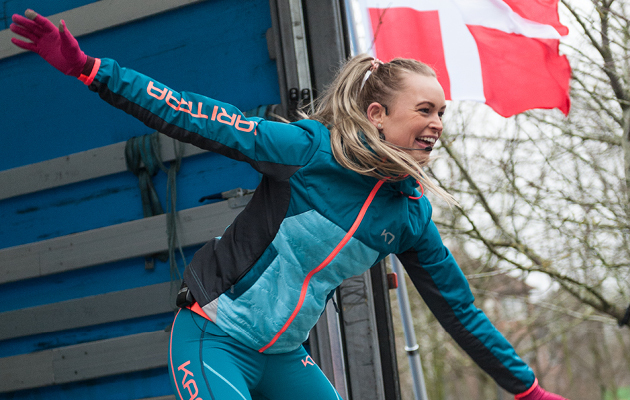 After the race all participants will be offerd water, provided by Aqua d'or and an energy drink provided by Bryggeriet Vestfyen. Moreover you will get a Vitalis bar. Inside the hall you will get a glass of champagne and a piece of (marzipan ring) cake when you hand in your (timekeeping) chip. Please remember to hand in your chip even though you do not want any champagne or cake! We charge DKK 200,- for a missing chip. When you pass the finishing line you will be able to se your time at the big watches. 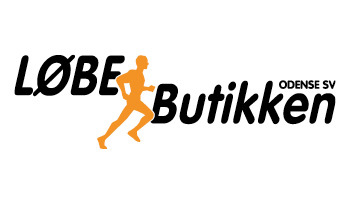 After the race you can go to our webpage and find your time under Results in the menu to the left. You can download a diploma with your time, name and disctance from the internet. Find Results in the menu to the left on our webpage. 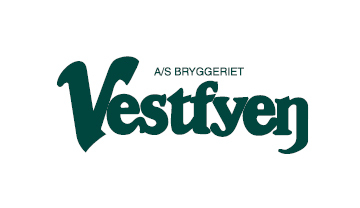 At very favorable prices you can buy beer and soft drinks from Bryggeriet Vestfyn. 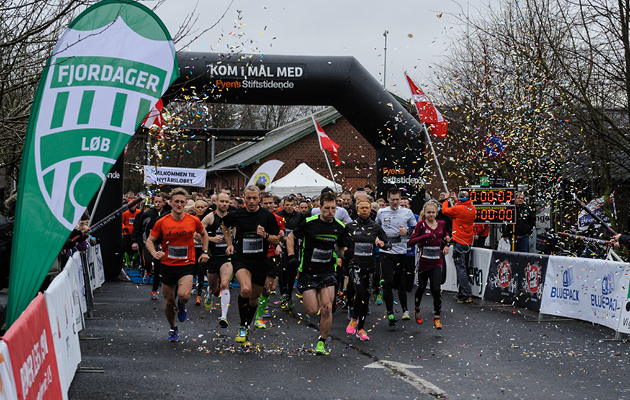 If you want further information please contact us by e-mail: info@hcamarathon.dk or call us at: +45 3059 2444.